Stacker Reclaimer is efficient equipment for continuously handling bulk materials. It has been widely used in ports, mining, metallurgy and other industries. 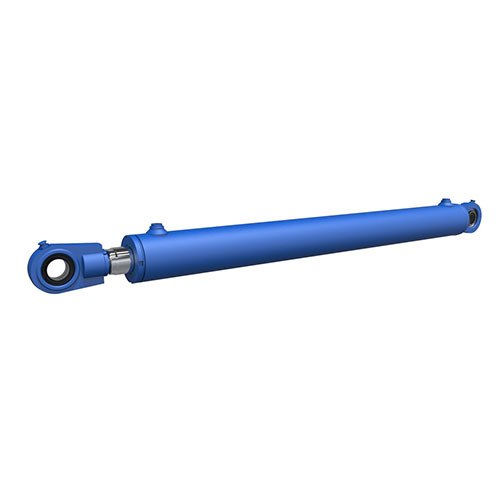 The dusty and humid environment is harmful to the cylinder rod and sealings. Hengli’s special nickel-chromium coating has sufficient resistance to corrosion and wear, our tough quality cylinder works reliably in harsh environment.